Need more information about booking Home 324679 ? A beautiful 5 bedroom three storey villa located in Albena with fantastic panoramic sea views, 4 bathrooms, open plan lounge, dining room, kitchen and utility room. Externally there are 3 balconies, private pool, jacuzzi, terrace and grassed areas. The villa is located in Golden Fish which is situated between Albena and Balchik close to bars, restaurants and local resorts. 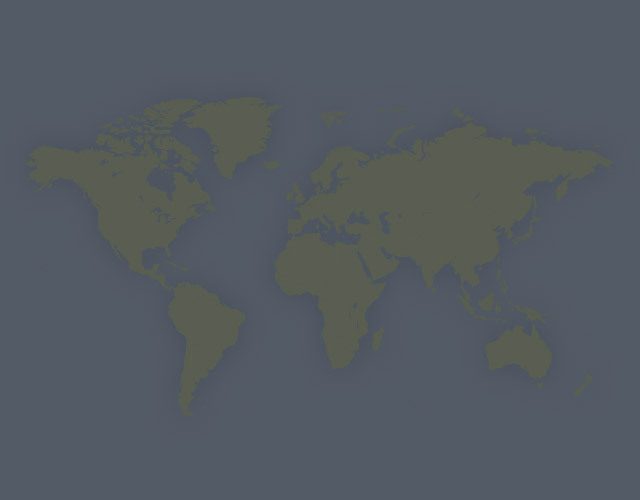 Varna International Airport is approximately 35 minutes drive away. Comfortably sleeps 10, with 2 double bedrooms and 3 twin rooms. Two cots are available. There is an ensuite bathroom in the master bedroom. All bedrooms are fully air-conditioned and four have panoramic sea views. Linen is provided and changed weekly. The villa, which has its own private swimming pool and jacuzzi, is fully furnished with air conditioning throughout. 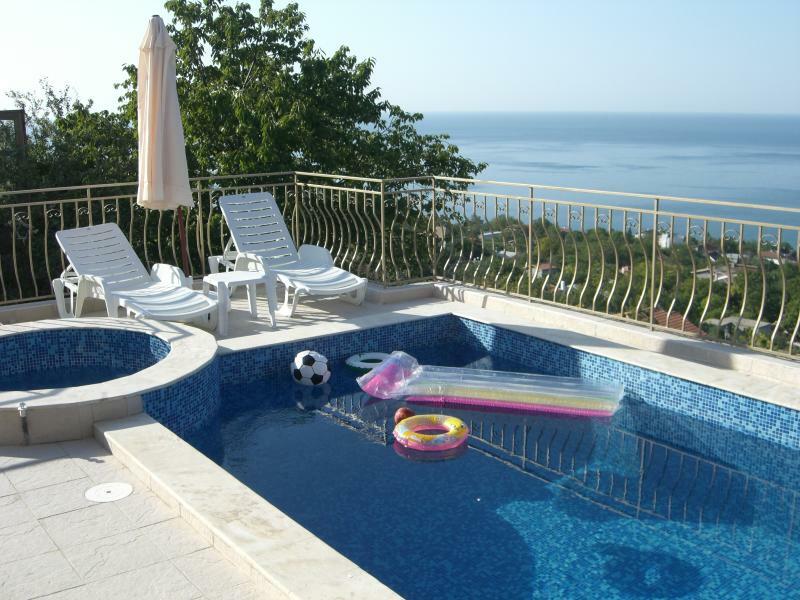 The villa has beautiful views overlooking the Black Sea and the surrounding area towards Albena. The open plan living accommodation comprises a large lounge, dining room and kitchen with a breakfast bar. The kitchen is fully fitted with microwave, oven and a four ring hob, dishwasher, fridge freezer and a washing machine which is located in the utility room. There are 5 bedrooms and 4 bathrooms each with a shower and one with a bath. The villa has balconies overlooking the pool and sea and a further large sunbathing/terrace area by the private pool and jacuzzi. The resorts of Albena and Balchik are closeby and cater for all age groups with restaurants, bars and clubs. Golden Sands which has many restaurants, bars and casinos is a 15 minute drive away. Water sport activities are available throughout the day at Golden Sands or Albena or you may choose to visit the nearby water park which is a fun day out for young and old alike. Horse riding and jeep safaris are also available closeby. Flights are available direct to Varna during the summer months from most major airports. Flight times are approximately 3.15 hours. The Bulgaria currency is Lev with, currently, 2.21 Lev to the Pound. Local beer can be purchased from the nearby mini market for as little as £1 for 2 litres, with local wine costing from about 90p a bottle, with a litre of whisky costing less than £6.00. The beautiful sandy beach at Albena is 15-20 mins walk away where a large variety of water sports are available, including pedaloes, para gliding, water-skiing, jet skiing, ringo and banana rides.